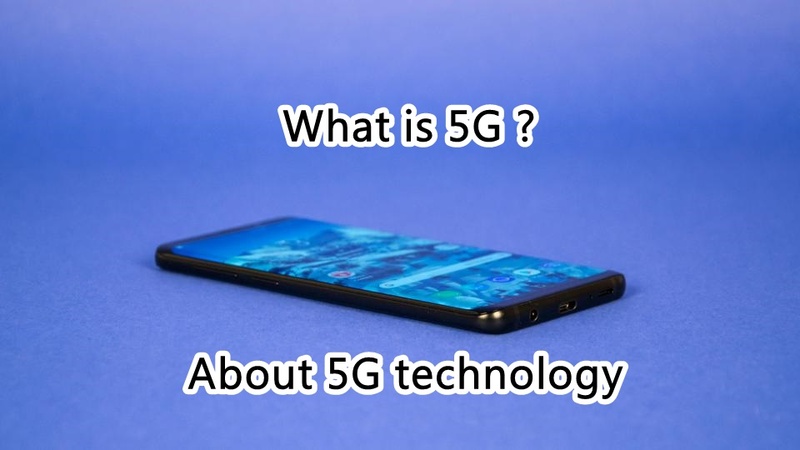 You want to know about 5G technology. 5G networks are the next generation of mobile internet connectivity, offering faster speeds and more reliable connections on smartphones and other internet devices. Wireless networks are composed of cell sites divided into sectors that send data through radio waves. 4G LTE wireless technology provides the foundation for 5G. Unlike 4G, which requires large, high-power cell towers to radiate signals over longer distances, 5G wireless signals will be transmitted via large numbers of small cell stations located in places like light poles or building roofs. The use of multiple small cells is necessary because the millimeter wave spectrum — the band of spectrum between 30 GHz and 300 GHz that 5G relies on to generate high speeds — can only travel over short distances and is subject to interference from weather and physical obstacles, like buildings.